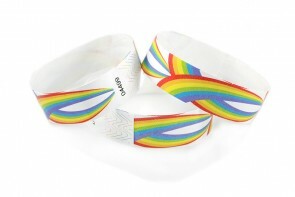 Rainbow Pattern tyvek wristbands are vibrant and easy to see at a distance. Secure and inexpensive protection for your event. 3/4" x 10" Rainbow patterns are nice brilliant colors meant to allow easy identification for people belonging at your event. 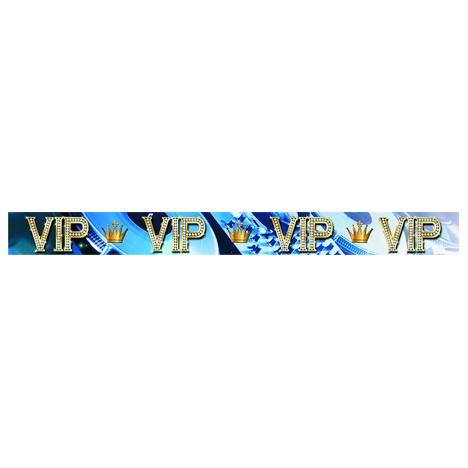 The tyvek wristbands have aggressive adhesive behind tamper proof slits that will not allow the wristbands to be transferred to other people. This helps in identifying the people who belong at your event.The wristbands come in fanfolded stacks inside each box and are consecutively numbered. 1 Quantity = 500 wristbands. For larger quantities, Please call 253 841 4057 for quantity discounts.